Like an ink-wash painting, The Only Country Was the Color of My Skin captures in its lines and tones the landscape of post-war America, personal history and a hybrid culture. 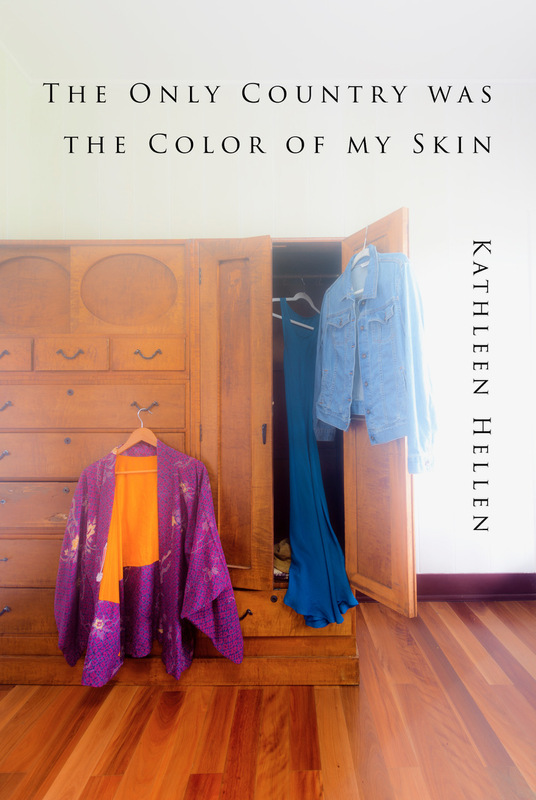 In her second collection, Kathleen Hellen records the “things of beauty” and the “awful things,” as Sei Shōnagon described them in The Pillow-Book, evoking the tension between conformity and conflict. Hellen experiments with traditional forms like haiku, haibun and zuihitsu and summons the ghosts of Noh to connect with family and ancestors.